In everything we do, we use specialist knowledge to make the right decisions and take the correct approach for the people we support and the way we run our services. We know what’s right; we follow our heart and we do what it takes to support people on their pathways to independence. The support we provide will vary depending on individual needs. 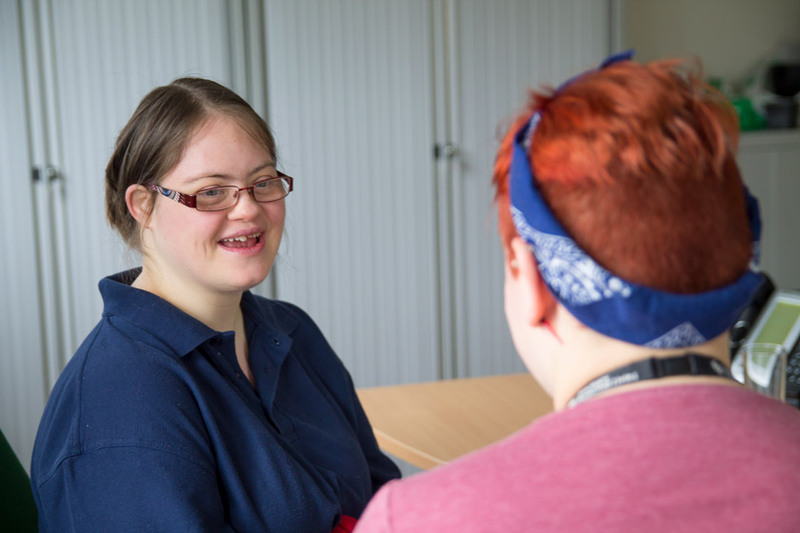 Our Housing provides an overview of the type of support we provide in accommodation-based services or you can search for a service for more detailed information. We also support people who are not our tenants through floating support services and community support. We believe all people have the potential to find their own solutions given the right support. Central to our success is the collaboration between staff and the people we support. We use the Outcomes Star to deliver person-centred (tailored) support plans. This is a model recognised by social and health care professionals which measures and supports change and enables positive outcomes. These outcomes can be anything from building confidence, getting a job, maintaining independence or better management of certain behaviours. Our supported housing services with care, residential homes and nursing homes are regulated by the Care Quality Commission (CQC). They monitor, inspect and regulate our services to ensure that they meet the fundamental standards of quality and safety. CQC carries out unannounced inspections of our services and publishes its findings together with performance ratings designed to help people choose care. You’ll find CQC inspection ratings listed within our services’ individual information pages along with links to the CQCs website where you can read full inspection reports. 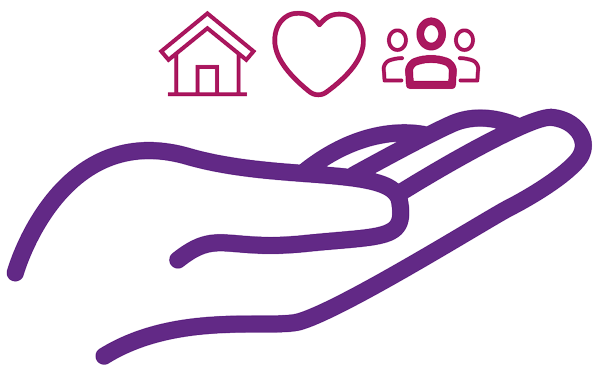 These services are for people who may not have a tenancy with us but instead we provide support for them in their own homes or within a community-based setting where they can benefit from peer support. These services support people to maintain tenancies by better managing challenging circumstances such as family breakdowns or mental ill-health. Usually these services are for short periods of time until the person feels they no longer receive support. 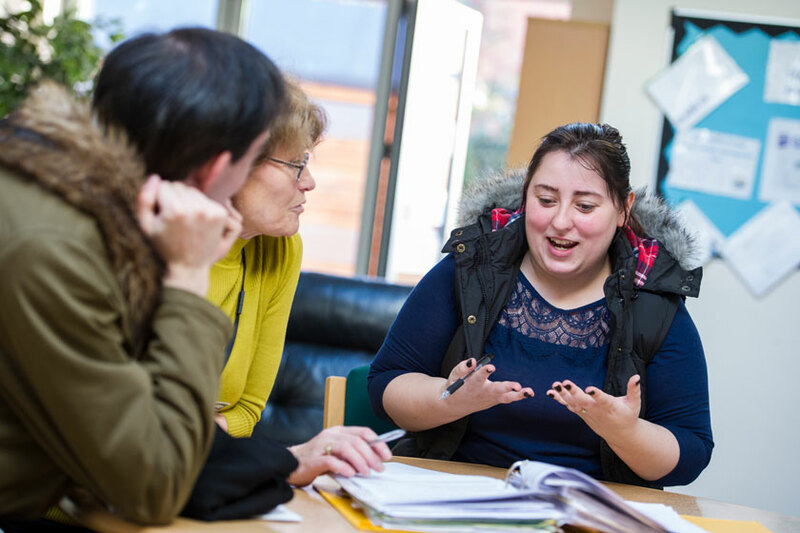 A combination of one-to-one support and peer support, through workshops and drop-ins, empower people to take matter into their own hands by realising their abilities again or for the first time. Through these services, people will be encouraged to participate in social or group activities such as joining walking, gardening, exercise and coffee clubs.